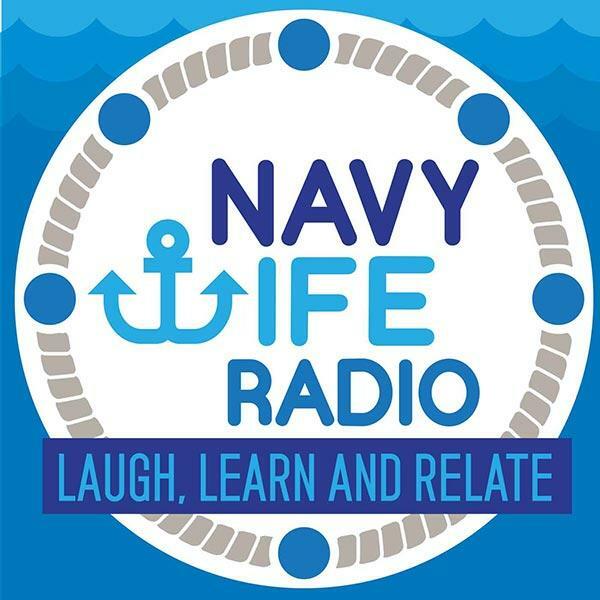 Join us for JOIN THE NAVY and HEY, SHIPWRECK creator Pat Hrabe. Pat's just released the season 2 DVD of Hey, Shipwreck. He'll be taking your questions, you don't want to miss this LIVE show. Also, are you spending the holidays without your spouse or overseas? Terri Barnes joins us from Germany. She writes SPOUSE CALLS, a blog for Stars and Stripes. Join the conversation!